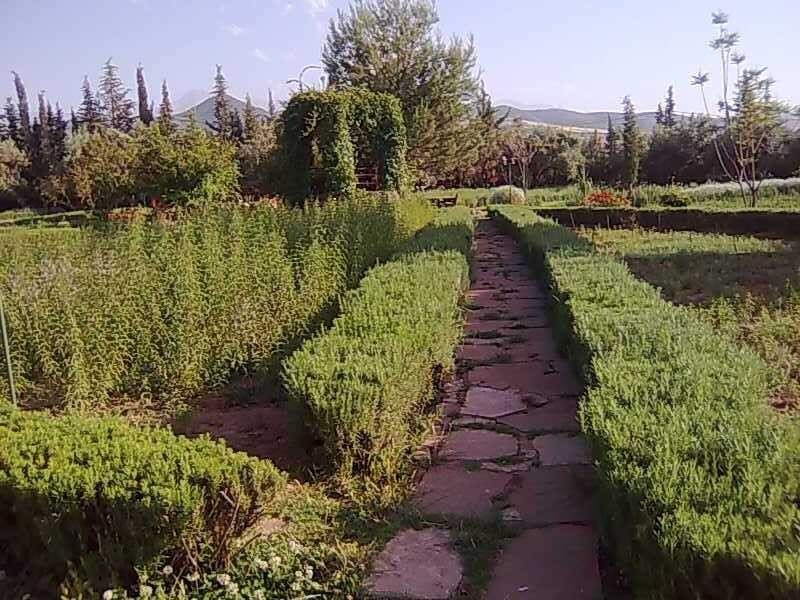 Located at an altitude of 840m, at the foot the High Atlas, in the Ourika Valley, it’s an organic garden with aromatic and healing plants from Morocco. There’s no need for a guided tour if you don’t like it. They also organize a wide range of activities. And you can also eat there. So you can either spend there a couple of hours or a whole day. It is where the Nectarome products are being developed (for more details see the website). 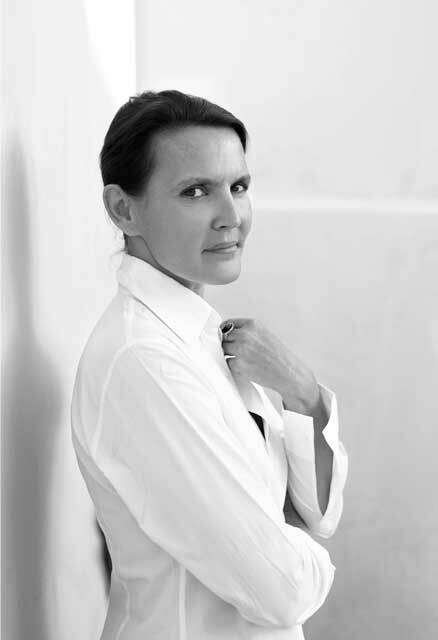 It’s a wholesome, natural, native Moroccan wellness product range that respects the environment. These products are one of the suggestion from Valérie Barkowski for you to take back home. 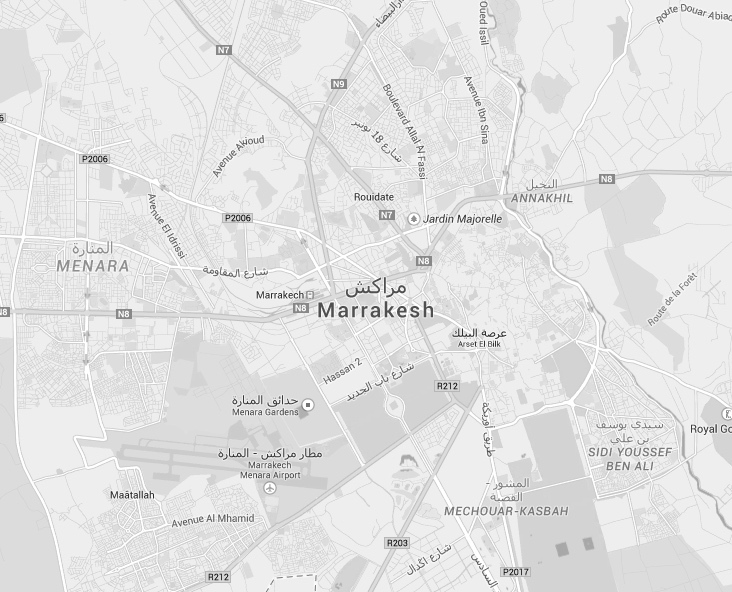 If you don’t have time to visit the garden but would like to buy some of the Nectarome products, there are being stocked by “Essence des Sens” in Marrakech (see our tip).